The World Baseball Softball Confederation (WBSC) today announced that the 2019 World Baseball Softball Congress will be hosted by Sakai City, Osaka Prefecture, Japan, in collaboration with the Baseball Federation of Japan (BFJ) and the Japan Softball Association (JSA). Baseba¬ll and softball leaders and delegates from over 135 countries and territories will be summoned to meet from 20-21 November in Sakai City, to discuss and decide the future direction and global strategy of the sport, in addition to voting on baseball/softball's expansion through new Members (i.e., National Federations and Associate Members). In conjunction with the Congress, WBSC Executive and Commission meetings will be held in the historic Japanese city. The gathering of baseball and softball's global leaders in Sakai will take place following the second edition of the major international baseball flagship Premier12 -- a Tokyo 2020 Olympic Games qualifier. The second round ("Super Round") and Finals of the II Premier12 will take place in Japan in November 2019. "WBSC is very excited to partner with Sakai City and bring together baseball's and softball's decision makers at the III WBSC Congress," said WBSC President Riccardo Fraccari. 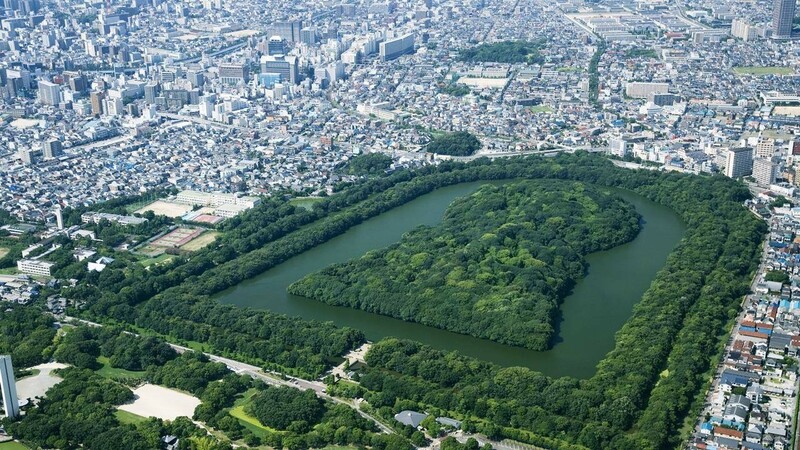 "Sakai City -- one of Japan's most important and historic cities -- is the ideal host for the next WBSC Congress, as baseball and softball are in their most important times in history, leading to the Premier12 2019 and the Olympic return at the Tokyo 2020 Games. The baseball and softball world will also come together in Sakai to ensure our sport shines as brightly as possible at the Tokyo 2020 Olympic Games and beyond." Mayor of Sakai City Osami Takeyama said: "Sakai City is honoured to be entrusted as the host city of the III WBSC Congress 2019. Baseball and softball are loved in Japan and around the world, and this is a timely opportunity to drive attention and showcase our city's great offerings and attractions both nationally and globally, particularly as the focus turns to baseball and softball at the Tokyo 2020 Olympic Games." The WBSC Congress is the highest legal authority within the world governing body of baseball and softball, and the WBSC Congress in Sakai City marks the first time it will be held in Asia. The final International Baseball Federation (IBAF) Congress was held in Tokyo, Japan, in 2012.